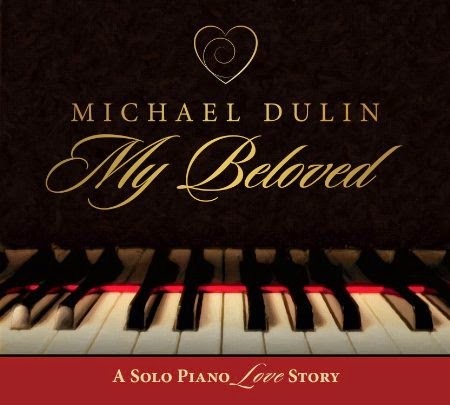 Michael Dulin has released several recordings over the years but never one as personal as My Beloved. It is his special ode to his wife. Dulin’s style is flowing and purposeful and it always has been on all of his releases. He is an extremely talented pianist that is adept at translating his feelings through the ivory keys. Each track focuses on an enduring love and the beauty and passion that it can bring in a couple’s life. Relationships are a work in progress and too many people run away at the onset of difficulties. This is a testament to his commitment to marriage and his wife. “Beloved” is the most poignant and meaningful to the artist and as a listener I can understand why. Its sheer beauty and magnificence transcends all barriers and time becomes merely a concept to ponder. “Devotion” has a title alone that supports the meaning of holy matrimony. It is the perfect follow up to “Beloved.” It goes hand in hand with the meaning and purpose of this recording. 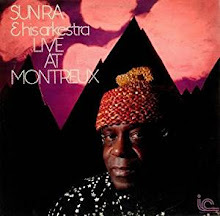 The album closer “Rhapsody” exudes clarity and beauty with a definite accent on the different colors a musician such as Dulin can create within the music. The pace creates joy and peace but it maintains an energy and buoyancy that closes out the album with strength and definition. Michael Dulin has produced a brilliant palette of tasteful instrumentals that brings one instrument to the forefront without a single distraction. The only focus is the piano and I found it very enjoyable and quite amazing how one remarkable instrument can convey so many emotions and a lifetime of love and devotion.